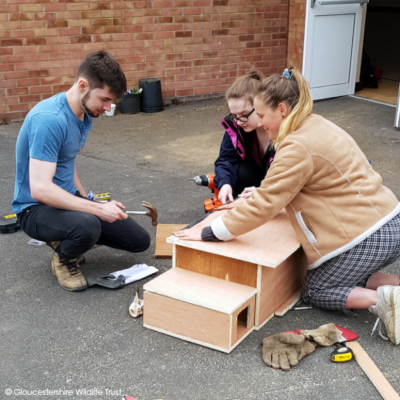 Each month there is an Our Bright Future email newsletter which includes opportunities, programme updates and news from the sector. Click here to sign up if you’re not already. 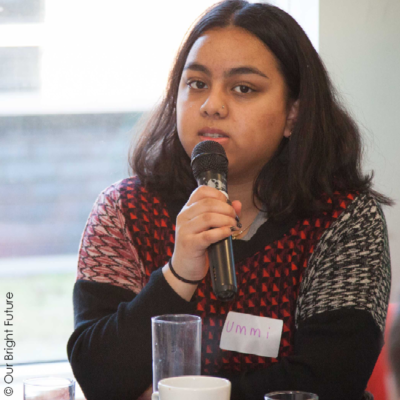 Our Bright Future Youth Forum member, Ummi Hoque is part of the My World My Home project delivered by Friends of the Earth. Her and her friends joined the hundreds of thousands of young people around the world striking together for climate action. Check out her blog here. 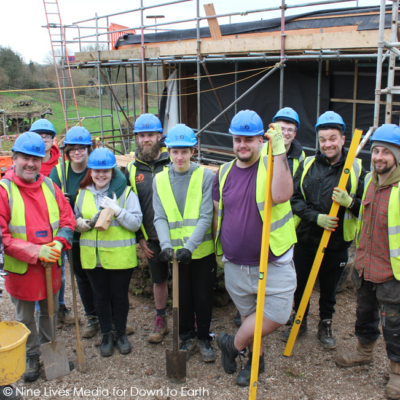 Nine Lives Media have followed school leavers, Jodie, Alex and Jordan on their journey through the Building Sustainable Communities project in South Wales. Watch the moving CBBC documentary on iPlayer now. Countryside Job Service published an article about Our Bright Future in their November issue of Focus which put the spotlight on employability. 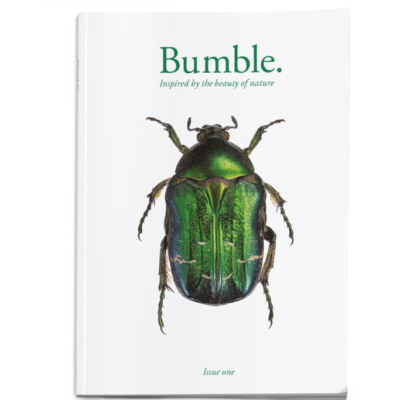 Young people who are part of the Our Bright Future project; Tomorrow’s Natural Leaders have created a beautifully printed biannual nature magazine called Bumble. Click here to find out more and order a copy. 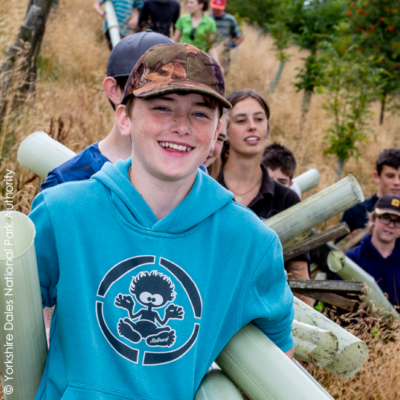 As it is International Youth Day on 12 August it’s the perfect time to celebrate that Our Bright Future has smashed its target to involve 60,000 young people across the UK. Online student magazine Wild; ‘Skint stressed students for sustainability’, is running a three part series about Our Bright Future. Communications Officer, Anna has introduced the programme. 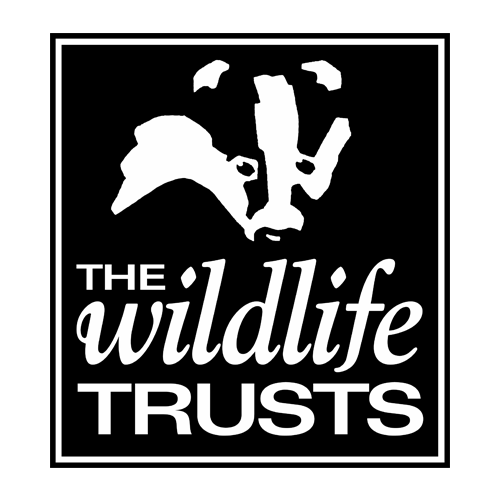 Coming soon will be articles from the Youth Forum members from the National Trust and Gloucestershire Wildlife Trust projects. Watch this space! 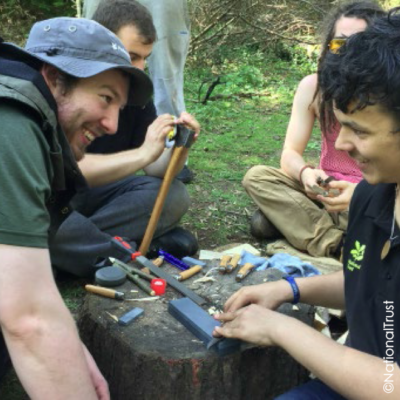 Youth Forum member, Georgina is one of a team young people who have launched a website which celebrates opportunities for adventure in Yorkshire. Check out camping tips, walking trails and local events on Adventure All Ways.